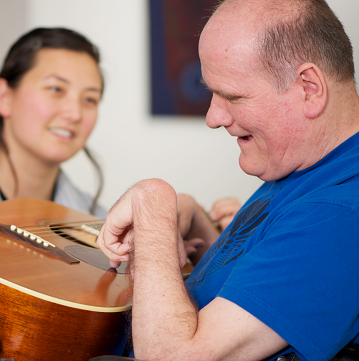 At Thornbury Community Services (TCS), high-quality care is our number one priority. With a team of exceptional and conscientious nurses and care staff, we’re able to deliver the best complex care at home or in the community, 24/7 or whenever you need it. 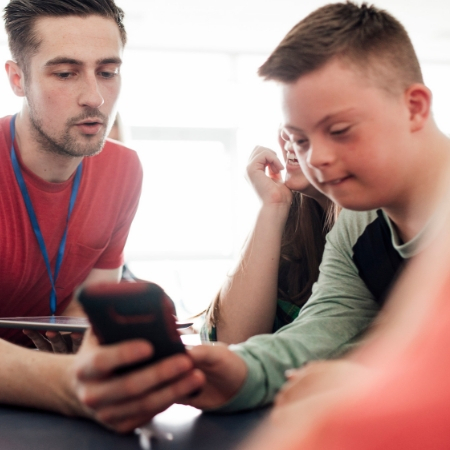 With compassion, integrity and dedication, we help empower people to achieve personal aspirations, as well as providing care tailored to their needs. Making a positive difference to our client’s lives is our passion and it’s this that sets us apart. We believe in recognising your commitment and expertise and enabling you to fulfil your passion for nursing. Delivering tailored nursing care for both adults and children with complex healthcare needs. Providing specialist outcome-focused support for adults diagnosed with a learning disability and/or autism.